The adventure of your life awaits. You are unique and creative, brimming with talent and potential! This is a moment you’ll want to remember. Your professional senior portraits will remind you in years to come who you are right now – the hope and excitement of this special milestone in your life, the unique style that defines you. 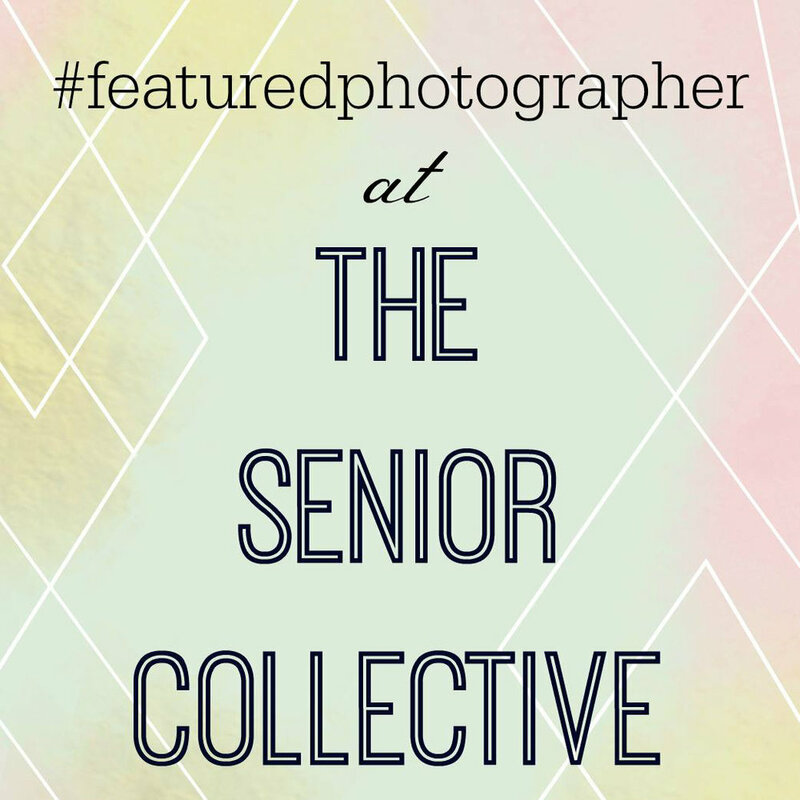 You’re unforgettable, and with the LMP Senior Portrait Experience this pivotal time in your life will be, too. *Your Session Fee is due at the time of booking your session to reserve your session date. *The Signature Session needs to be booked at least 2 months in advance. *Print(s) and/or digital files and all products are priced and sold separately from the session fee. 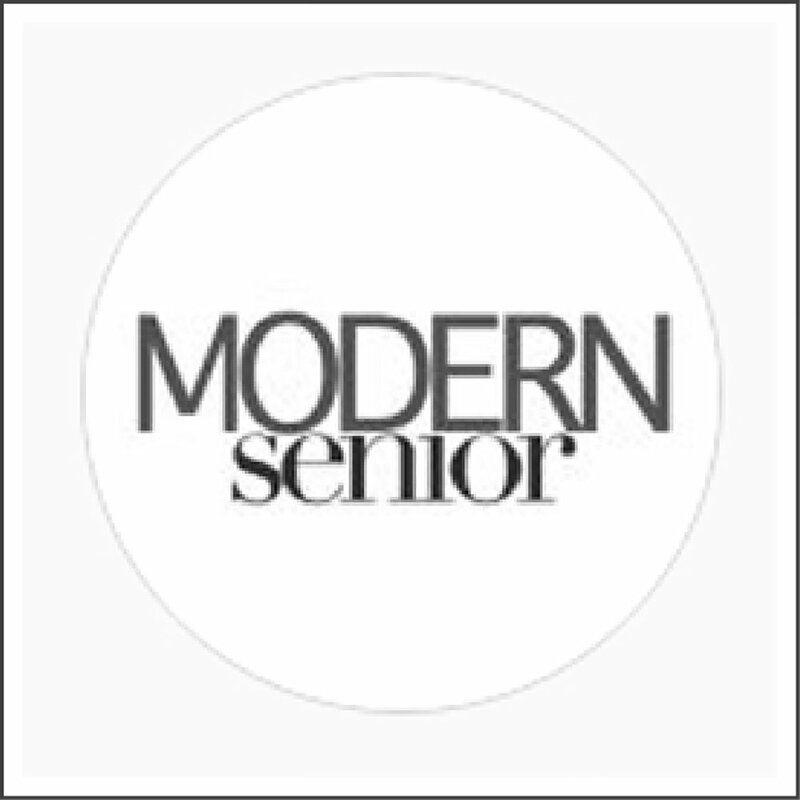 You can click here to view the full list of products. 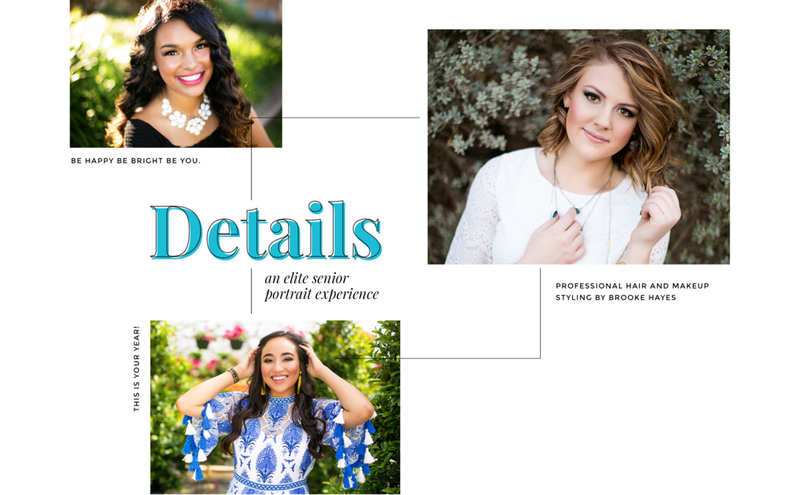 LMP's professional makeup artist and hairstylist, Brooke Hayes, uses only the best high definition camera ready products to make you look and feel fabulous for your senior portrait! With the use of airbrush makeup you will have flawless, long lasting and lightweight coverage. Unlike traditional makeup, airbrush makeup is sure to save you from the West Texas heat and wind! Q1. Are the print(s) and/or digital files included with the session? Q2. What’s the difference between a High Resolution digital file and a Low Resolution digital file? 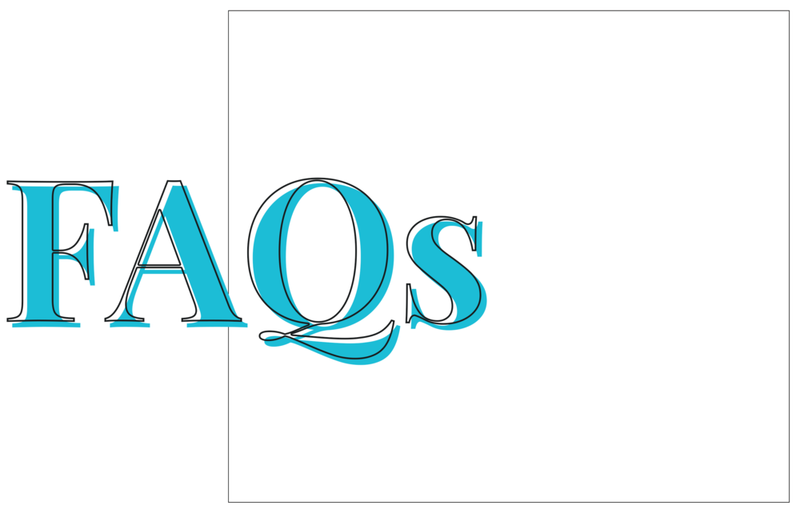 A: The difference is the actual size of the file itself based upon pixels. Low resolution files are suitable for web use ONLY. You will not want to print a low resolution file. A high resolution file can used for both web AND print. Q3: Do you offer graduation announcements? A: LMP clients have access to some pretty amazing exclusive discounts. One of which is with Barque Gifts. Barque offers all LMP seniors a 20% discount on any custom designed graduation announcement. Q4: What’s the difference between a Proofed Edit & Custom Edit Image? Custom Edit Image: Custom Edited image(s) are taken to the next level of editing. In addition to color correction, contrast and/or conversion to black and white, the custom edit process can remove blemishes, wrinkles, brighten eyes, smooth skin and remove stray hairs or distracting objects. Any Prints or Individual Digital files purchased will be delivered at the Custom Edit Image level. Q5: When do sessions typically take place? 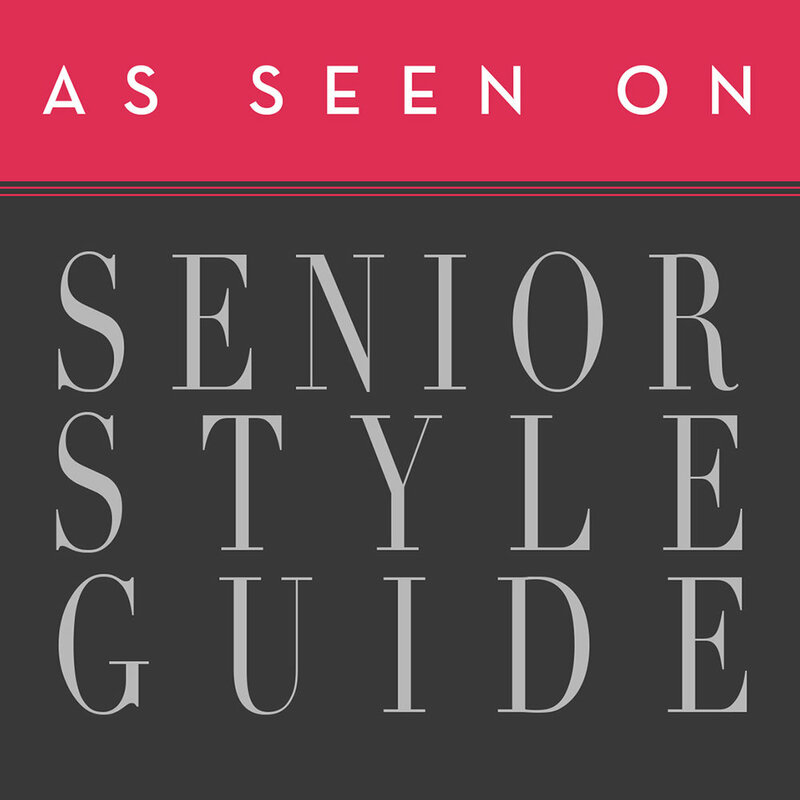 A: Senior Sessions are typically scheduled on Tuesdays,Thursdays or Fridays. Hair and makeup takes place 2 hours before your session time.